"Tabaah Ho Gaye" has managed to woo the audiences and the cybernauts are all praises for the song. 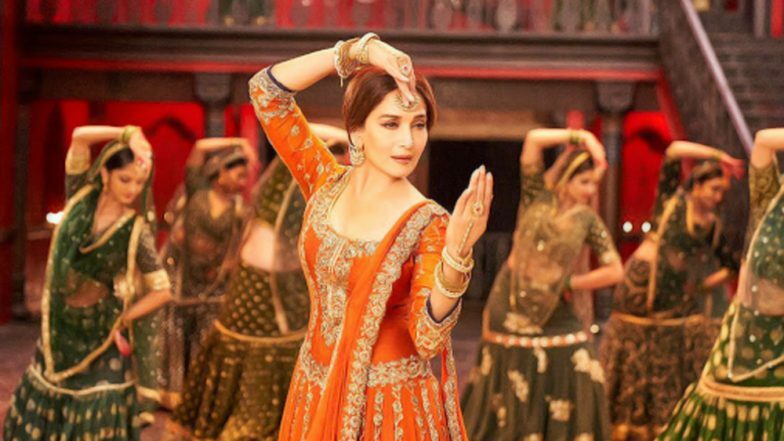 Madhuri is seen performing a semi-classical dance, with oh-so-mesmerising expression. Kalank is produced under the big banner of Karan Johar’s Dharma Productions and hence, we expect everything to be ‘larger than life’ in it. Helmed by Abhishek Verman, the movie also stars Alia Bhatt, Varun Dhawan, Sonakshi Sinha, Aditya Roy Kapur, and Sanjay Dutt in lead roles. The movie is all set to hit the big screens on April 17.